It’s olive oil making time! This gorgeous extra virgin olive oil pictured is from the Nocellara del Belice variety of olives, grown in Castelvetrano, Sicily. 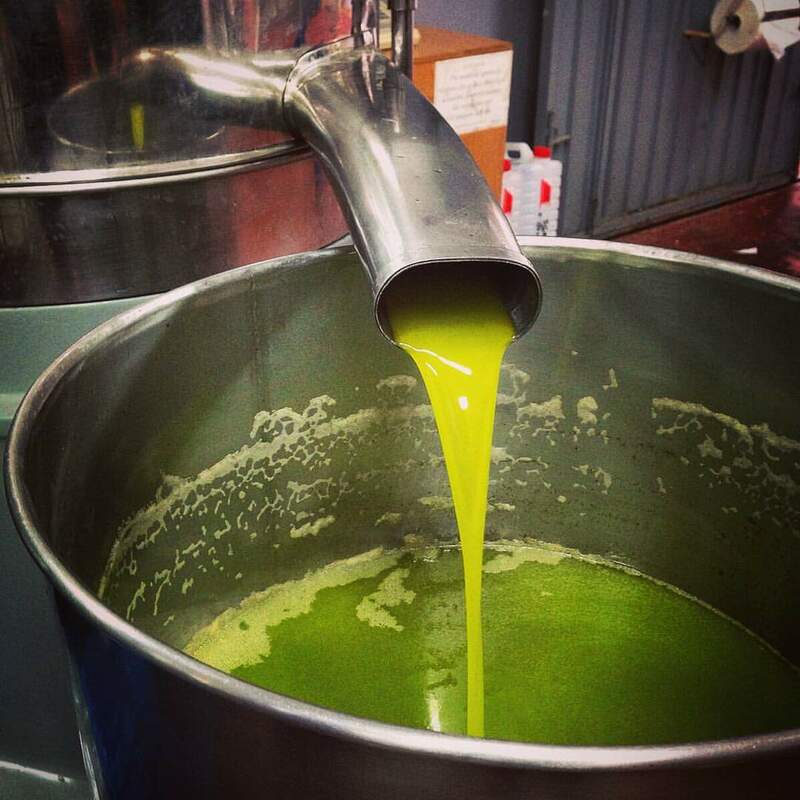 What you see here is oil being pressed for Olio Centonze, which is sold in the United States by Gelsomino Imports, LLC. This photo was taken earlier this week by Gelsomino Imports, LLC’s Sebastiano Chiofalo.